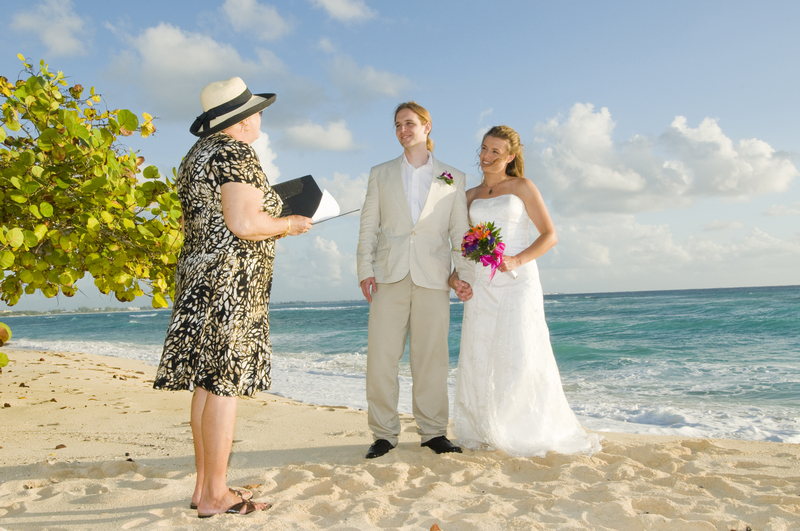 What is an Apostille and why might I have to have one on my Cayman Marriage Certificate? 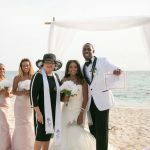 An apostille is a special stamp which is affixed to your Registered Marriage Certificate, it comes from the Cayman Islands Government and it is intended to convey the authenticity of your Cayman Islands marriage. It is required by some countries, but just in case you are worried the USA and Canada do not require an Apostille. Neither does the United Kingdom, Australia and New Zealand. This week I had to get an Apostille for clients from Germany and Austria. Most of European countries will require this stamp. Most of the South American countries also require the stamp. Unfortunately there is no where on the government website or the Department of Tourism's website which even mentions an Apostille. 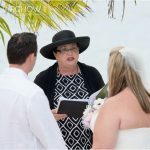 If you are European and you are having problems with your Cayman Islands Marriage Certificate you can write to me and I can get the matter rectified for you. Since the Apostille is quite expensive, you might need to check with me before you order one. If you have time before your wedding you might like to check with the authorities in your town or city. These days you can find most things like this out over the internet. 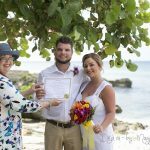 Registered Marriage Certificate from the public records office of the Cayman Islands Every week I get requests from people who have gotten married in the Cayman Islands who were not given or sent their Registered Marriage Certificate. 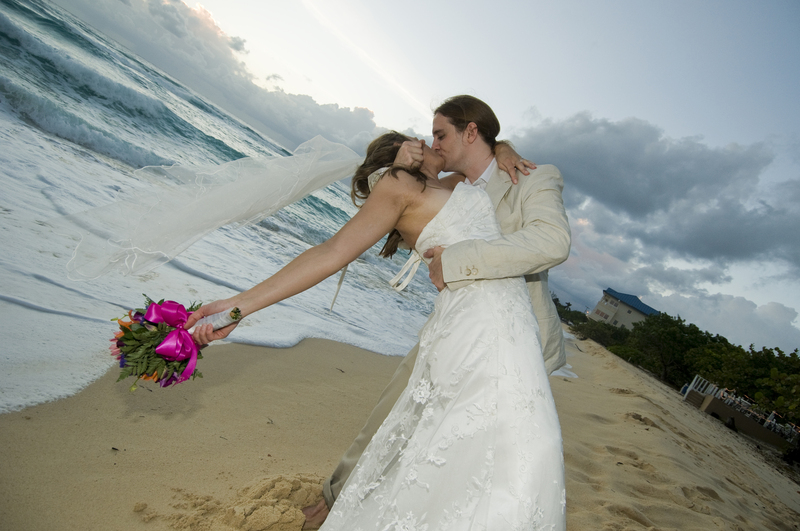 Our Marriage Law requires visitors who are married in the Cayman Islands to have a Special Marriage License. There is no advantage to you procuring this yourself, it is totally useless without a Marriage Officer signing off on it, and no Marriage Officer or Civil Registrar charges to get and complete it 0n your behalf, as far as I know. 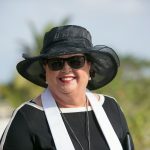 The government charges $250 for this license, and the cost of this should be included in your Cayman Islands wedding package, since as a visitor you can't be legally married without it.